Since 2012 schools have been given specific government funding for sport. Each year we receive around £8,600 , it may vary slightly dependent on pupil numbers. 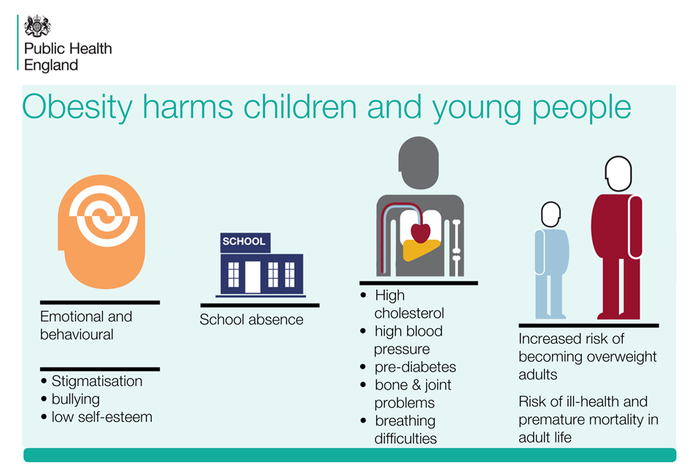 Since 2017-18 this grant has been doubled to help us support the new Childhood Obesity strategy. Since 2017 the funding has been increased to help schools promote physical activity in young people, as part of the Government plan to reduce obesity in children. 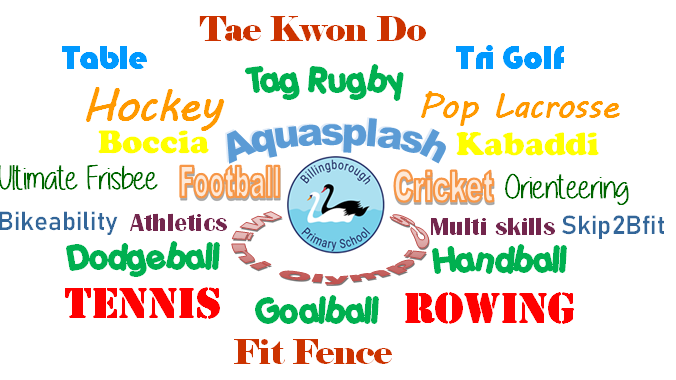 Billingborough school is committed to encouraging, and actively raising awareness of, the benefits of an active lifestyle. The increased funding must; "Build capacity and capability within the school to ensure that improvements made now will benefit pupils joining the school in future years" https://www.gov.uk/guidance/pe-and-sport-premium-for-primary-schools. So, in the last year , in addition and to enhance current practice, without detracting from our already strong offer, we have begun a very special "Legacy" project - to ensure the funds we have spent will have a lasting impact which will make our offer even better in time to come. 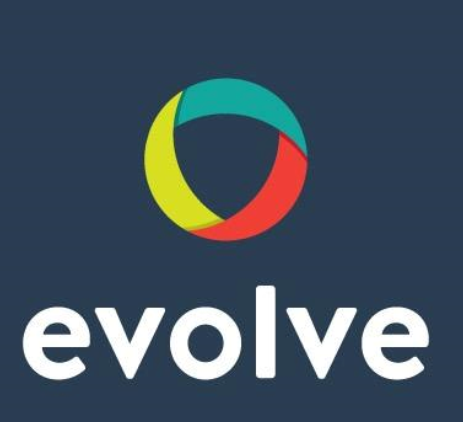 We use our funding to contribute towards having our own dedicated sports coach, who we contract from Evolve (https://www.evolvesi.com/.) Now spending 40% of our week with us Mr Hipwell is very much one of the staff team in our school. He is an active role model for all the children on the games field and in class. Including out of hours where he leads clubs and joined our PGL weekend residential this year. Through the values of Project Hero Mr Hipwell supports class teachers in ensuring our children are healthy in both body and mind. His "Impact" (and his predecessors) can be read in the reports below. He has continued to teach physical literacy to Early Years pupils as the success of recent year's physical literacy meant 100% of our Reception class children met their early learning goal for physical development in 2016 as a result. In 2017 and 2018 children made similar progress. Beginning sport from the nursery will create a legacy for the future. He continues to work with these children in their Year 1 to maintain the skills. 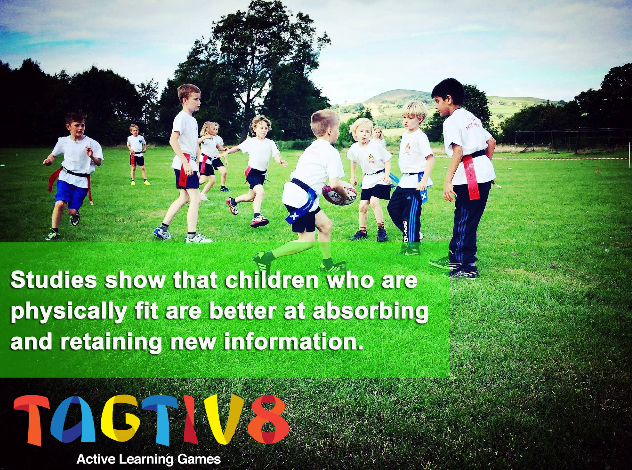 You can read more about physical literacy in the article below. 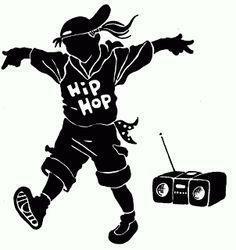 He mentors key children for social and emotional well being ; often through physical activity. He delivers interventions for both physical and emotional needs that will, when addressed , led to improved outcomes in class. He takes before and after school clubs for children of all ages. He coaches teams for competitions. He supports our house captains lead sporting and active games during morning and lunch time breaks and on sports and games days. * NB the PPA sports cover provided by our coach IS NOT funded by premium but by the school budget. Some interventions for some children are pupil premium funded. Our Evolve sport reports for recent years, which show the impact of our investment, can be found below. 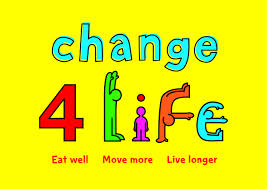 In recent years we have also developed links with "Inspire +", a sports charity based in Grantham. As an example since the sports premium became available we have used sports funding for our coach to attend a training to build on Change 4 Life for Y6 and we have run an Aspire Transition Club. Through Inspire, and other similar offers, we have hired specialist coaches such as an indoor athletics coach who worked with us in the winter enabling us to hold an intra school house athletics out of season. 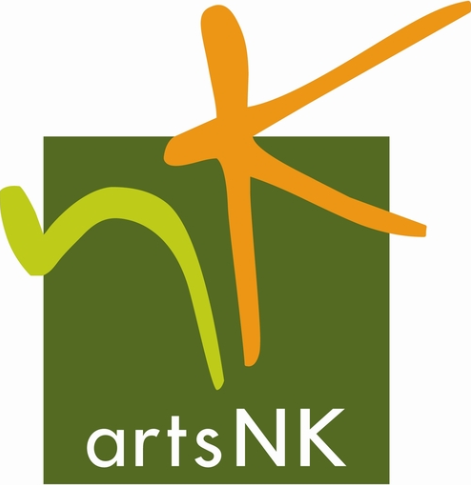 The children have also enjoyed specialist Street dance coaching from Emily at Inspire + and in 2017 from ArtsNK. Another important aspect of our sports planning has been the on going work of Mr James, who joined the school as our Y3-4 teacher but also as a PE leader in 2015. 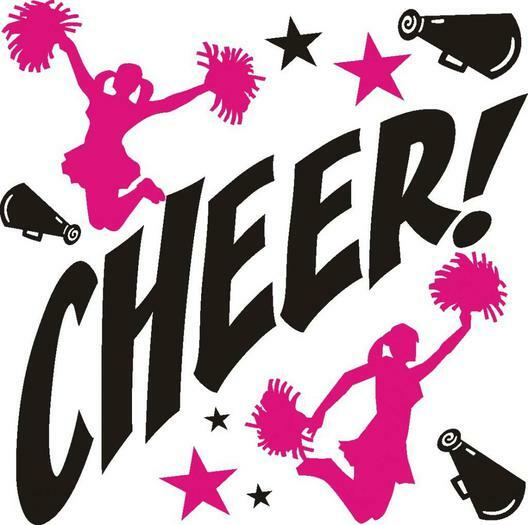 In the Autumn of 2017 Sports Premium subsidised an after school Cheer Leading club, to match the interest Mr James found expressed by the Key Stage 2 girls. "Give us a B..." This ran for a year before, to ring the changes, in September 2018 we opted for a dance club instead. Such clubs are an inclusive and cost effective way for children from the village to get active with dance- with out the complexity of travelling to a near by town, which some families cannot do. 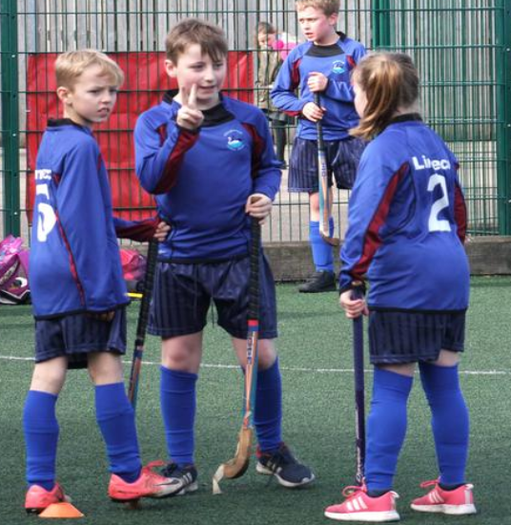 Mr James and our coach have been able to develop school teams who have taken part in an increasing number of tournaments (click on the blue lettering to see how many!) on and off the school premises against teams from other schools. Children from the nursery to Year 6 have taken part. We are particularly proud of our Inclusion Award presented in January 2018. This aspect of school life has increased so much that since 2017 we use Sports Premium to fund cover for Mr James' class on a Friday afternoon so he can facilitate sports events; ensuring we take place in "Elite" championships as well as taster events for new activities some of which are targeted for reluctant or inexperienced competitors, including specific events for those with additional needs. Opportunities start from Nursery so we are building a sports heritage from the bottom up. We have now reached the stage when we are bringing home winners and medals! 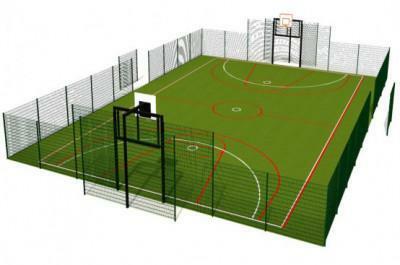 The increase in the sporting profile of the school prompted a parent to sponsor new school kit, for indoor and outdoor. Here is it's first outing in September 2017! Lower School dodge ball. We hosted it , and won! We joined the Carres (our local boys grammar school) Primary School Sports Outreach group in 2015 and enhanced our membership in 2018 to take advantage of their coaching facilities too. This brought Pop Lacrosse to the school for the first time. We've since bought the kit for ourselves it went down so well! Our sports premium has enabled us to provide cover for Mr James to attend their training and development courses so he can enhance the sport offer in school. and learn from other local settings. 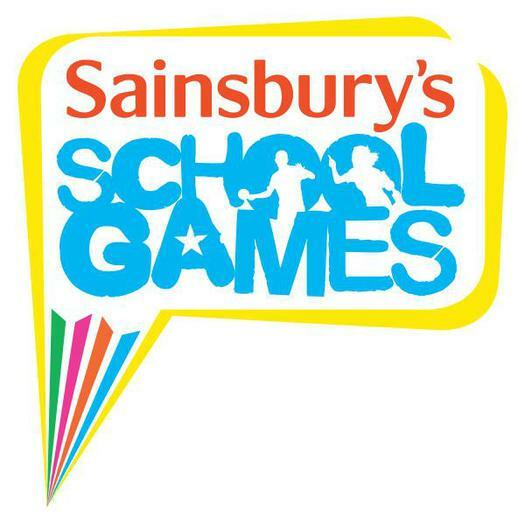 Mr James and Evolve have been guiding us through the process of attaining our Sainsbury's School Games Marks. 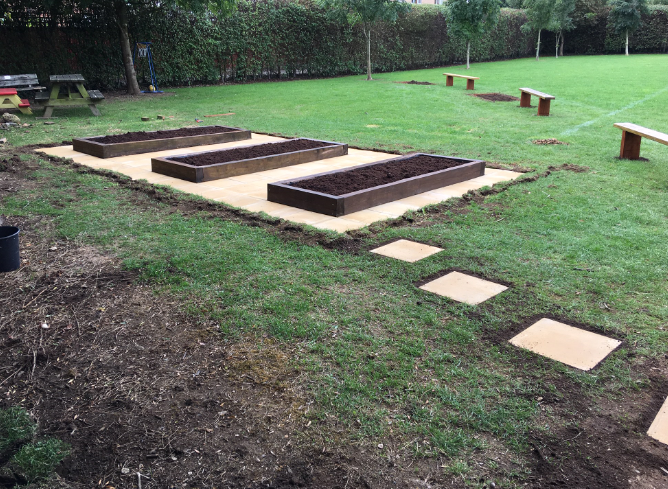 We achieved Bronze in our first year 2016, moved securely to Silver in Year two 2017 and, with dedicated effort from the children and adults managed an amazing Gold in only our third year of the scheme, 2018! 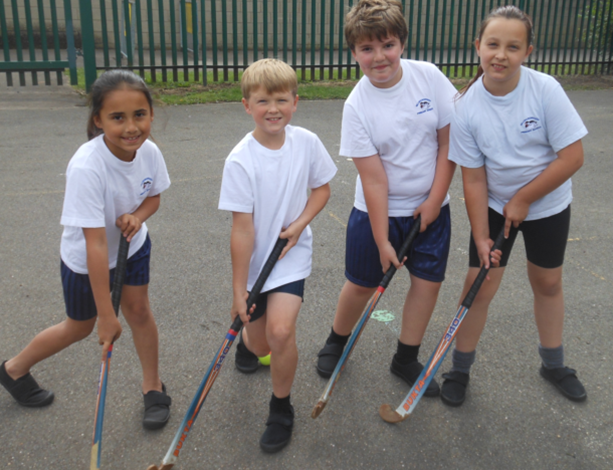 How we are broadening the experiences and range of sports offered to all pupils. This is evident throughout or web site but here is a synopsis. The following sports have been offered either within school or in competitions in the last two years. We hope soon to add Equestrian to the list, we missed off Archery! In addition to this are the adventure and outward bound possibilities experienced at PGL. Read all about our alternate yearly visits by clicking here! for 2018 and here! for 2016. Staff give up a weekend to take the children to minimise the cost to families. Pupil Premium subsidises costs in some cases. 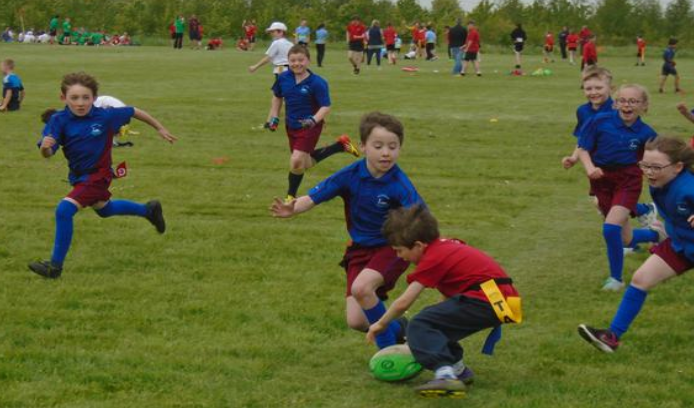 Immersing our children in sport allows us to teach a range of life skills too. Observing new sports in action enhances teacher's skills too. Releasing the PE leader to take the children to events means they may experience sporting opportunities that otherwise they may never have sampled. 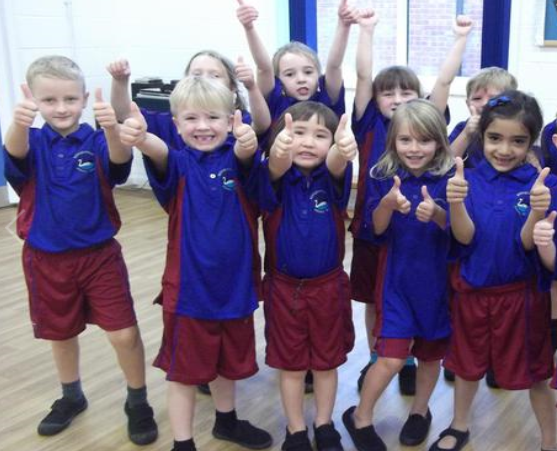 Pupils gain confidence and self esteem by being selected and representing the school. They build skills linked to team work, focus, collaboration and logic . As the children mature we coach them to use tactics and play to the strengths of the team. To be observant and take opportunities. To respect the rules and the referee or coach. On most occasions the thrill of taking part is the biggest buzz! Within school the children compete in their houses against each other, a little healthy rivalry gives athletics and games an edge. We learn to win with modesty and lose with good grace. Our Evolve coach continues with his health mentoring using sport to help pupils achieve in other areas of the curriculum. He runs interventions such as TagTiv8 and Mathletics. At lunchtimes he leads active clubs for fitness, team building and self esteem. Building on this is part of our sport development plan in 2018-19. We plan to invest premium in ensuring our children get their active minutes in every day. 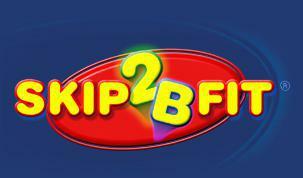 We used Sports Premium to fund a Skip2BFit ( click here to read more) day after the summer holidays in September 2017. 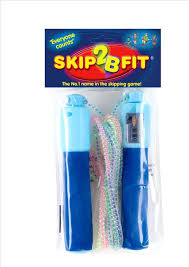 The whole school enjoyed skipping workshops and we purchased the special counting ropes for playtime. The children were able to buy ropes for home too, we sold 70! Now the playground is full of break time skippers every day. Well done to Millie Smith, she may be our smallest Y6 but she's our school champion skipper! We are actively seeking other opportunities to enhance the promotion of purposeful physical opportunities for play times in 2017-2018. 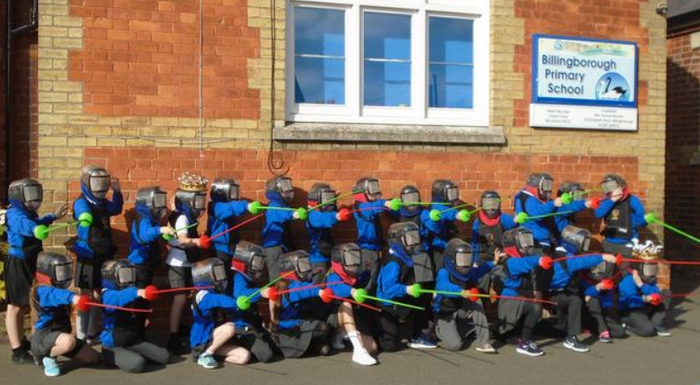 In September 2018 the children tried and loved "Fit Fence". In 2017-18 schools had their sports premium increased , but this additional premium has to have a legacy for years to come. As a small school such funding has the possibility of being transformational for our children who live in a community with a score of 28% environmental deprivation. Begun as a concept in the Autumn of 2017, this is our vision. From this.... an unloved space. None of which we could have contemplated without the contribution made to the school through the sports premium. 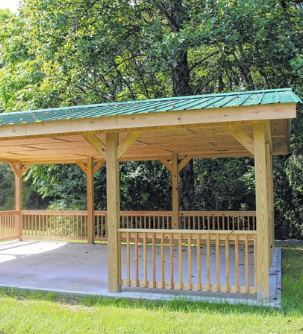 The space would have gone under tarmac and the outdoor class room would not exist. The work has been phased over two years to ensure the rest of our sports premium funded offer grows apace too and this project enhances , not replaces it. Billingborough Sports Legacy Project 2017-2019 - the work so far and the vision to come. The school uses the Leisure Centre at Sleaford for swimming lessons. We travel by coach and the children have a half hour session in the water taught by the qualified instructors at the pool. Children have the opportunity to swim from Year 4 onwards until they have achieved their 25m award. The school funds the cost of transport and lessons. Parents are invited to make voluntary contributions if they wish. In 2017 we had 10 Year 6's , all of whom could swim a minimum of 25m by the end of the year. They could all could use different strokes front and back. In 2018 we had 17 Year 6's, again all of whom could swim a minimum of 25m by the end of the year. In some cases we use sports premium to subsidise children who need longer than average to attain this skill. It took one of our girls three years. But she earned the swimming plate in 2018! Total £15,825. of which £7092 should be funded by our sports premium, the balance by school budget and pupil premium. Total £16,004. of which £7078 was funded by our sports premium, the balance by school budget and pupil premium. Total £13, 752. of which £7190 is funded by sports premium, the balance by school budget and pupil premium. Total £12, 925. of which £8,600 is funded by sports premium, the balance by school budget and pupil premium. We have used funding to contribute towards an additional day in school for Mr Lincoln, our sports coach. This time has been designated to specific areas. He supports class teachers with skills for their PE lessons so children receive quality coaching whoever the teacher is. Assessing and tracking is another key part of his role, monitoring achievement through key sport skills for all our pupils to see where progress is good or better and where there are gaps. He has begun working with our smallest children this year (Reception and Pre Reception) to encourage physical literacy from the start in school. Many of the lessons he teaches build skills that are transferable into other areas of the Early Years curriculum. The children’s progress is tracked to show how key skills are being developed. This contributes to their profile at the end of their time in Early Years. 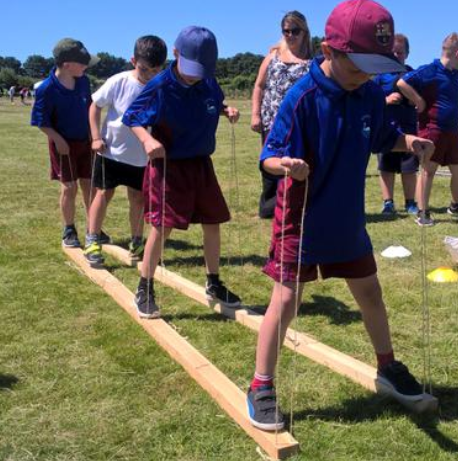 We combine Sport and Pupil Premium funding so Mr Lincoln can work with key children in the lower school who have been identified as having specific needs that PE can help them overcome. These are such as confidence or self-esteem, listening or social/team work skills. Small group, or in some cases 1:1, PE plays an important role in breaking down these barriers to learning. 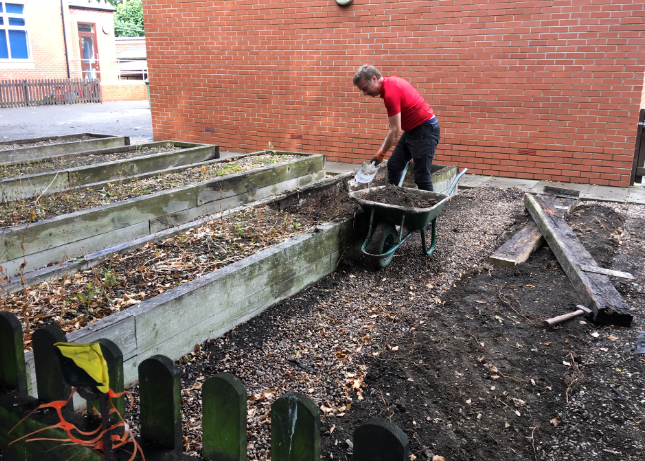 With Mr Lincoln’s support we are developing a wider range of play time activities making break time more constructively active so the children return to class refreshed and better ready for learning. He helps set up intra school competitions and Sports day. Our assessments showed us that swimming skills were low in school so we have provided two terms of swimming this year instead of one. All Key Stage 2 children will go swimming this year for a full term. Some may go for two terms to ensure they reach their 20 meter target. 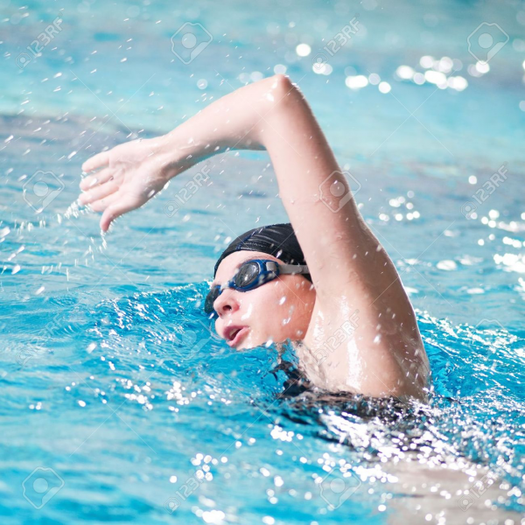 We want to improve our swimming so we can rise to the challenge of holding school a swimming gala in which all children can compete competitively at whatever level they have reached. Total £14,372. 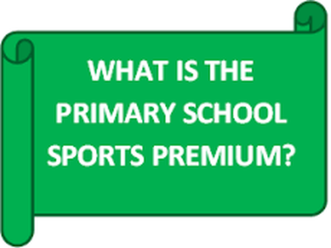 of which £8,600 is funded by sports premium, the balance by school budget and pupil premium.